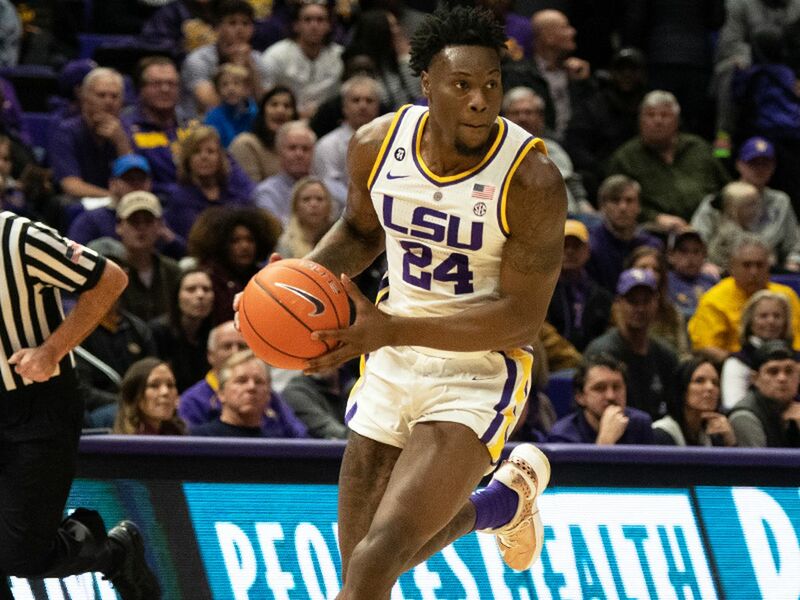 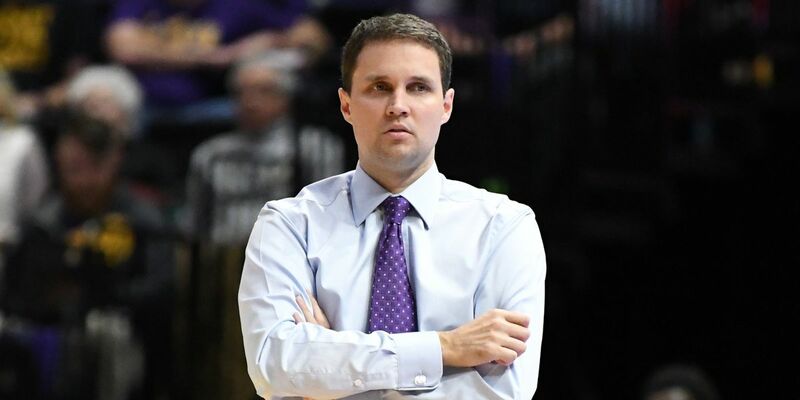 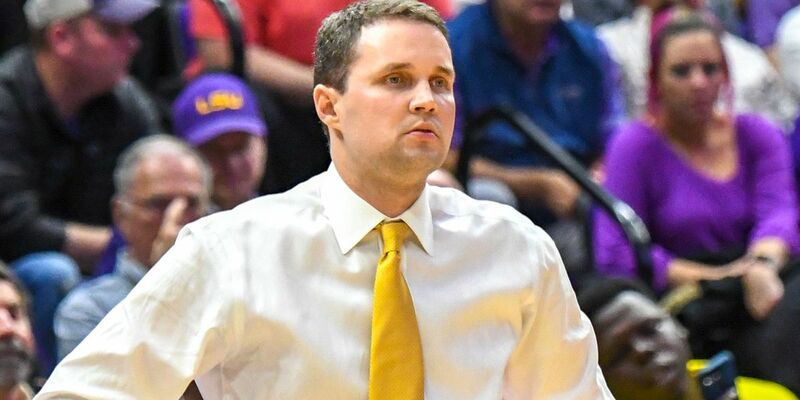 BATON ROUGE, LA (WAFB) - According to a Sports Illustrated report, LSU and suspended basketball head coach Will Wade are “working toward a meeting,” SI credited to multiple sources. 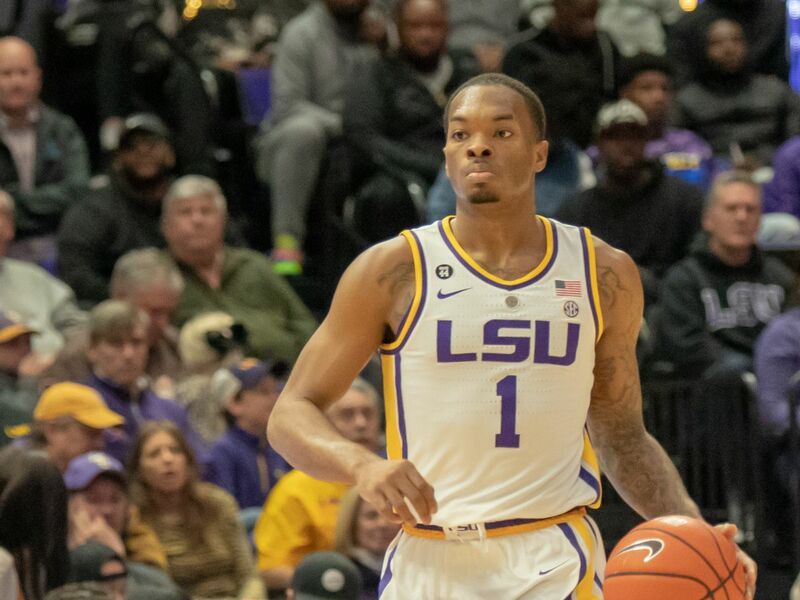 Wade has been suspended indefinitely by LSU on March 8, the day after Yahoo Sports reported the FBI recorded a conversation between Wade and Christian Dawkins, a “recruiting middleman,” in which Wade was frustrated with Dawkins because a recruit had yet to accept an “offer.” Many believe the recruit was freshman guard Ja’Vonte Smart. 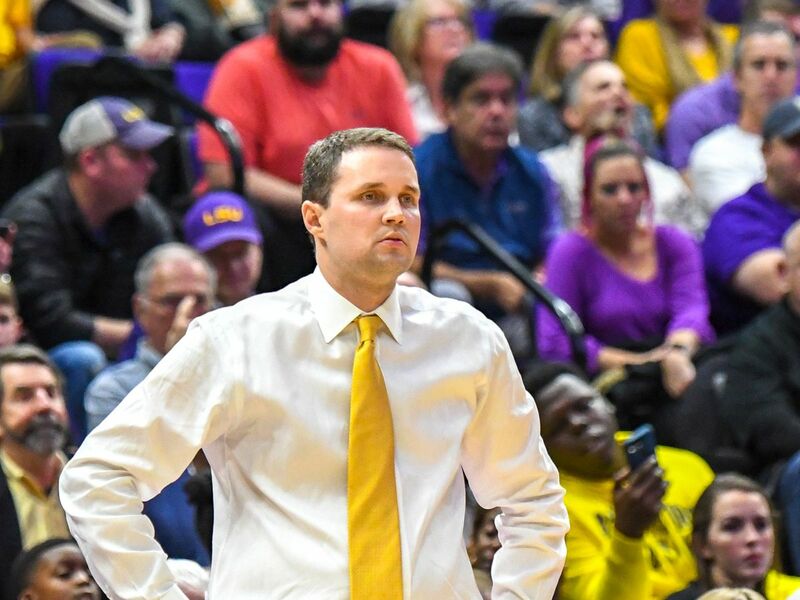 Dawkins has been on several FBI wiretaps between the spring and summer of 2017. 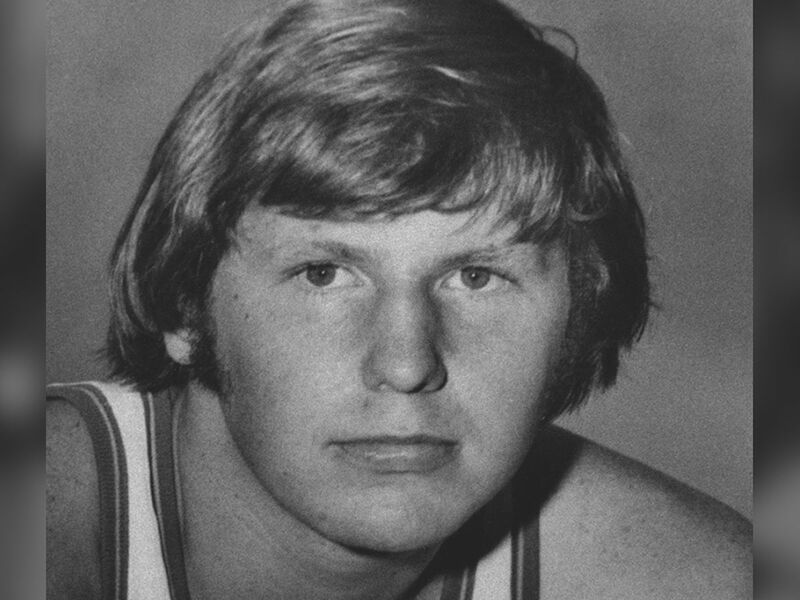 He received a six-month sentence for his part in a pay-to-play scandal.